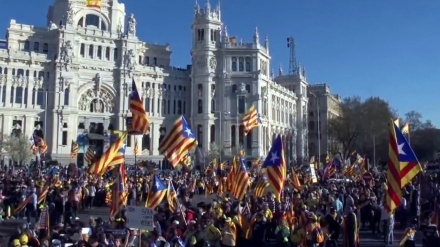 Thousands rally for secession in the Spanish capital Madrid, and protest at the trial of 12 separatist Catalan leaders. 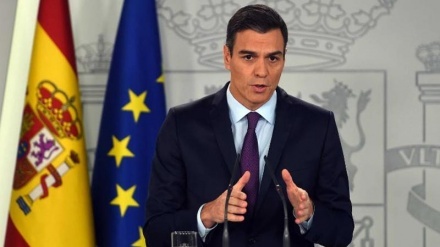 Spain's Prime Minister Pedro Sanchez called a snap election, plunging the country into fresh political uncertainty. 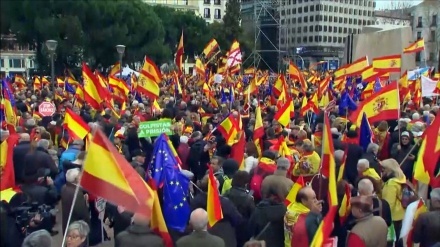 Thousands of people have rallied in the Spanish capital, Madrid, crying for the resignation of the country’s Prime Minister Pedro Sanchez over his government’s negotiations with separatist Catalans. 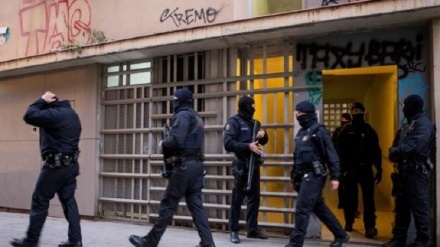 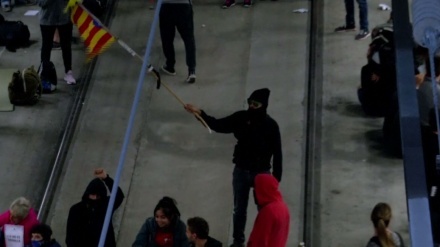 The Catalan Police Force, in an anti-terror operation, have arrested at least 14 people. 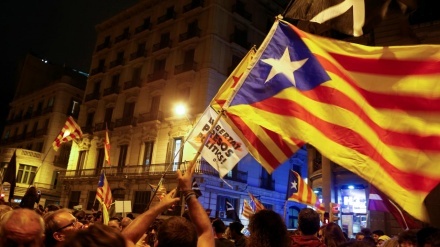 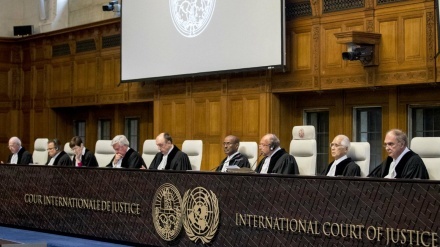 Spain’s government on Tuesday said it rejected any ultimatum from Catalonia on moving towards self-determination .